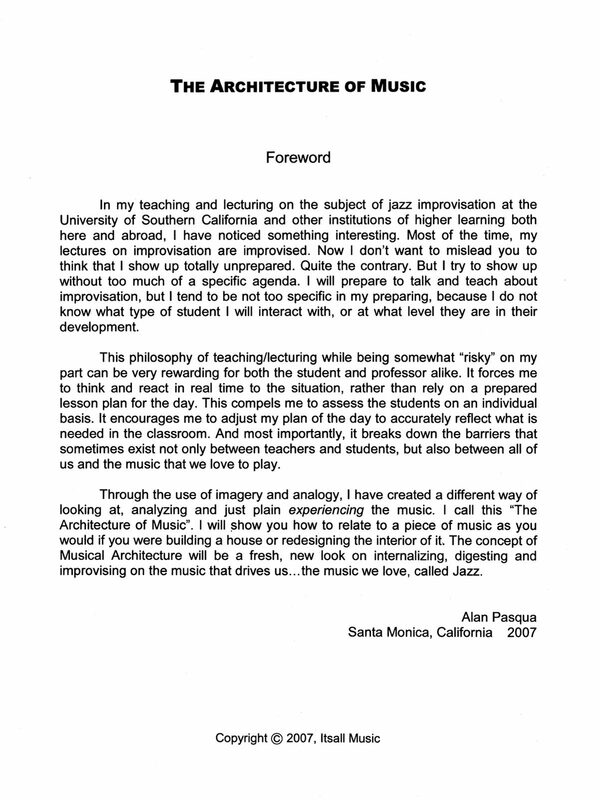 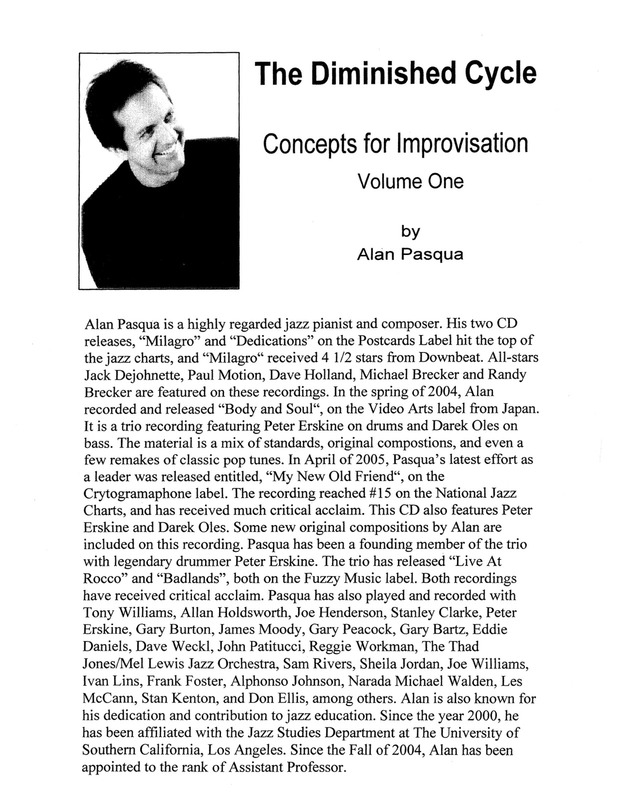 Alan Pasqua is an American jazz pianist, composer, and educator. 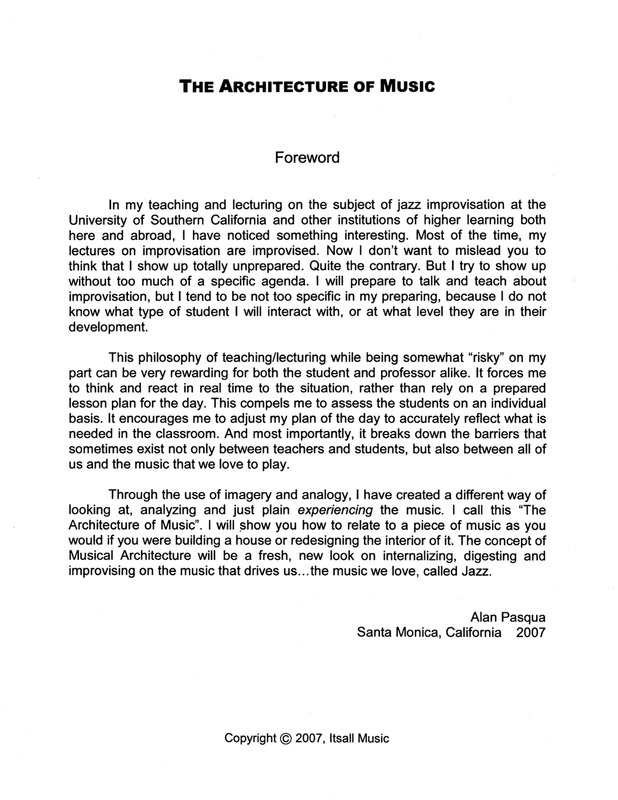 A Steinway artist and professor of jazz studies at USC, Pasqua has recorded with such legendary artists as the Brecker Brothers, Bob Dylan, Santana, and Michael Bublé. 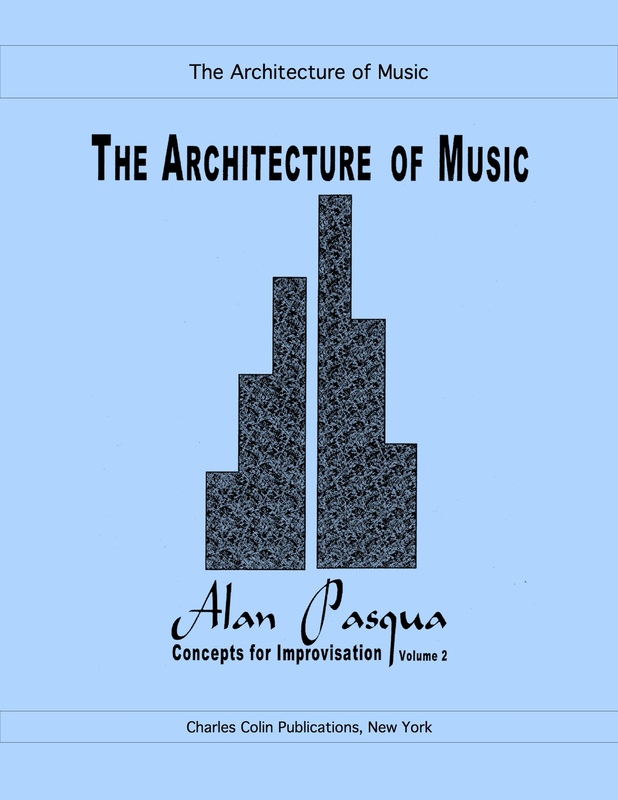 This 3-volume set walks you through Pasqua’s philosophy on teaching improvisation. 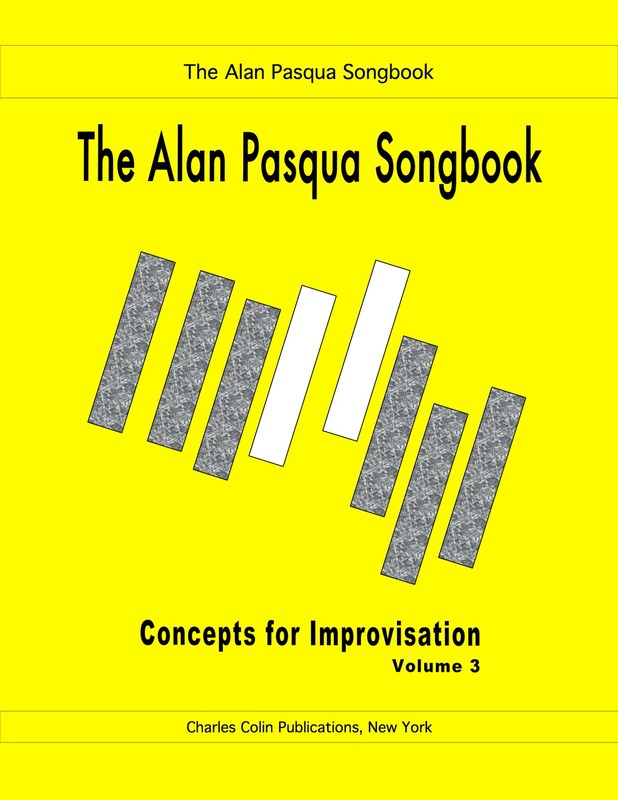 Pasqua uses detailed instructions and examples to increase your understanding and technical command of harmony and musical structure. 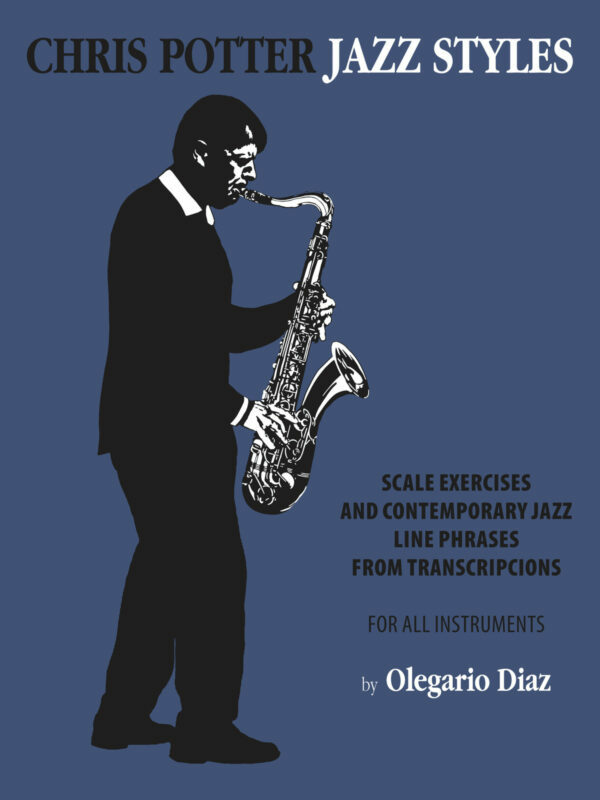 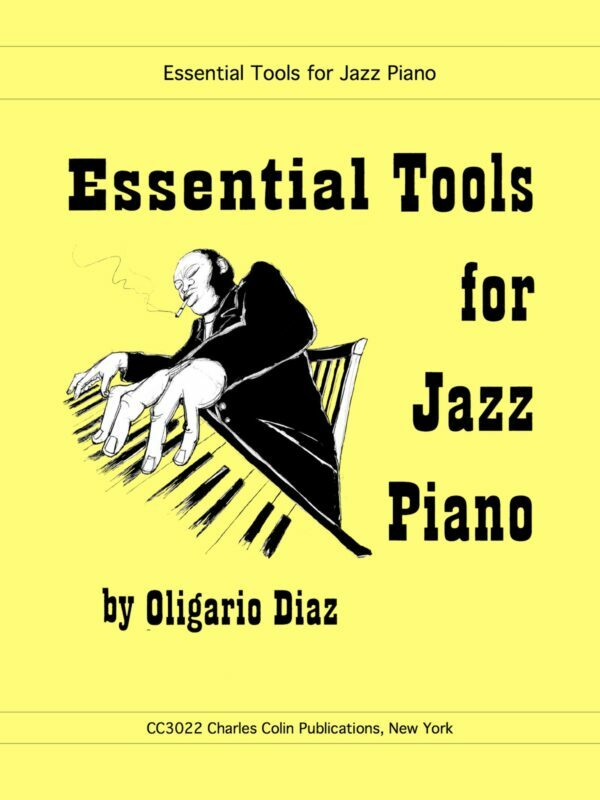 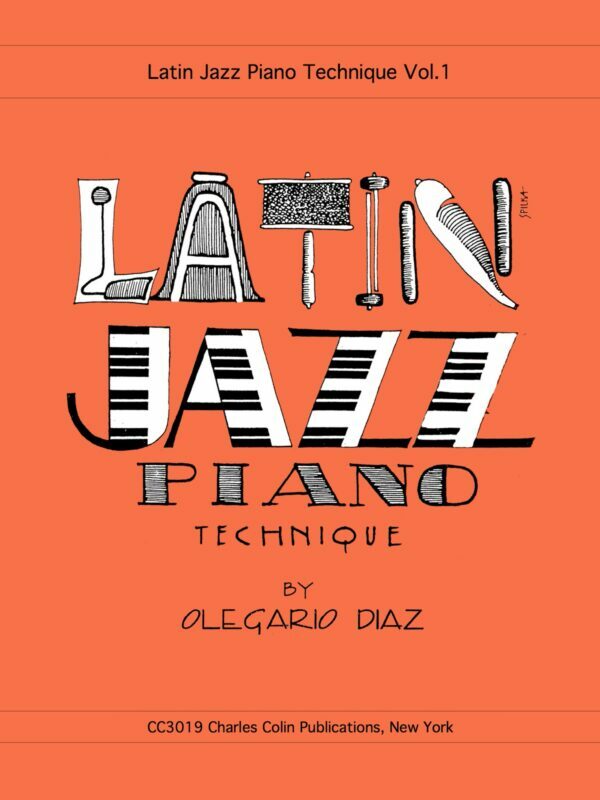 This bundle is perfect for the student who wishes to take their improvisation to the next level. 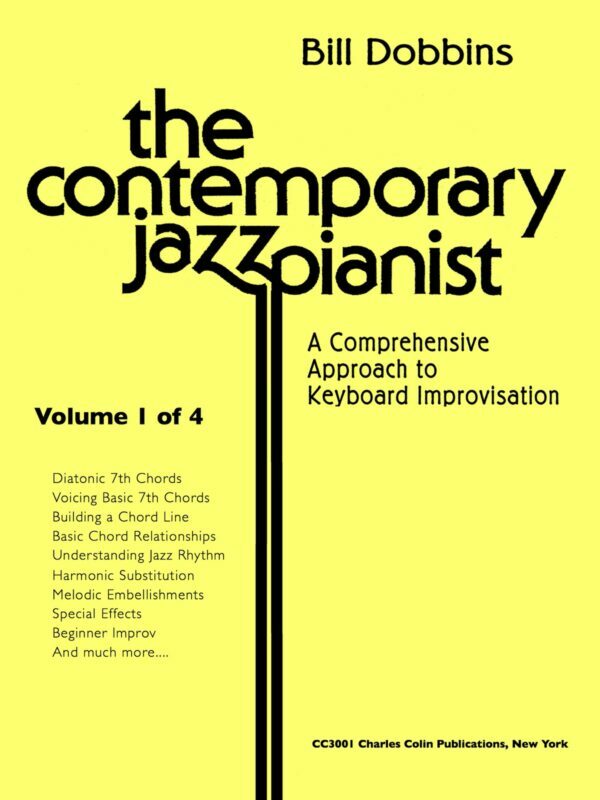 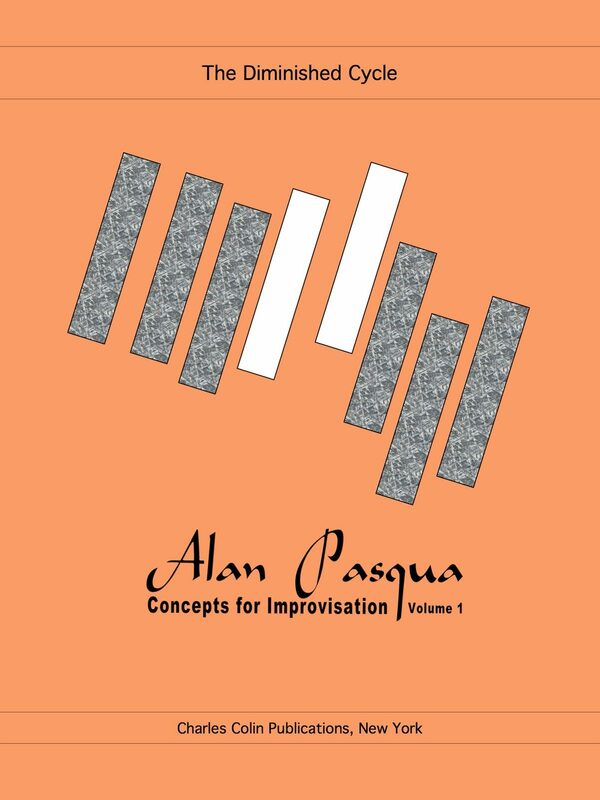 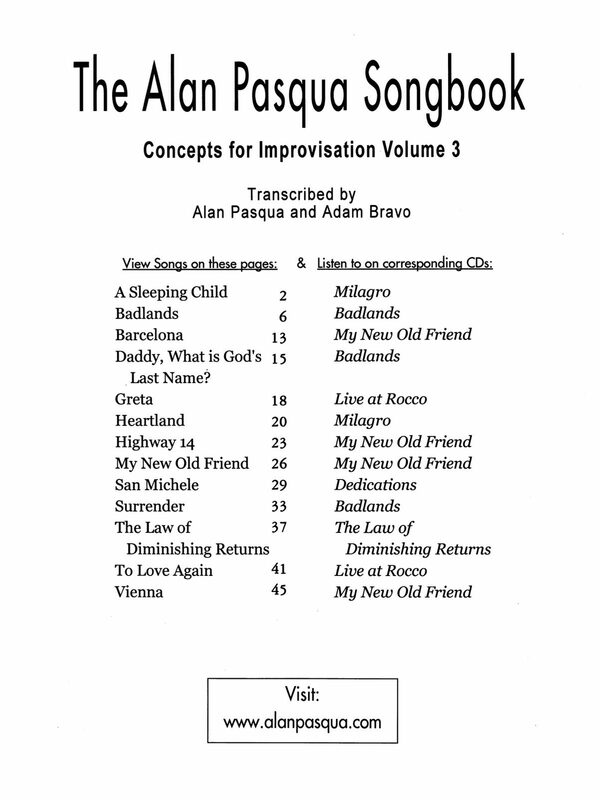 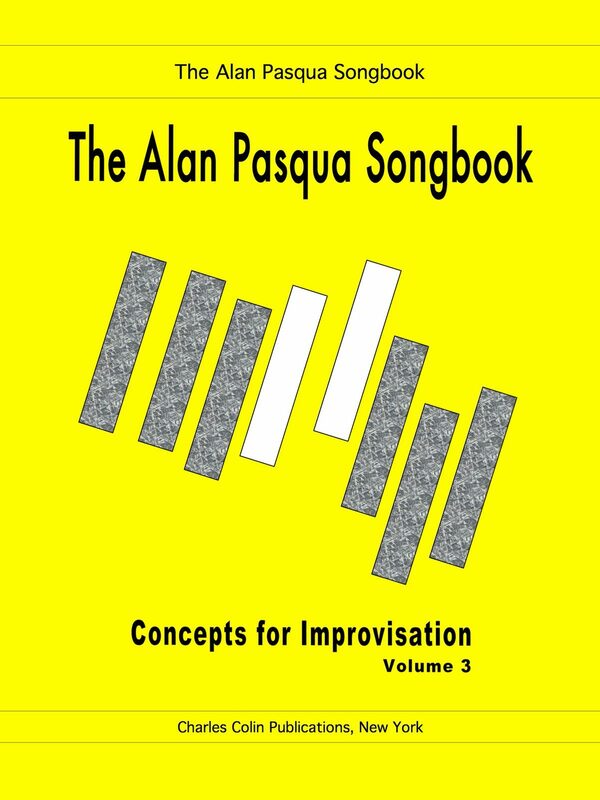 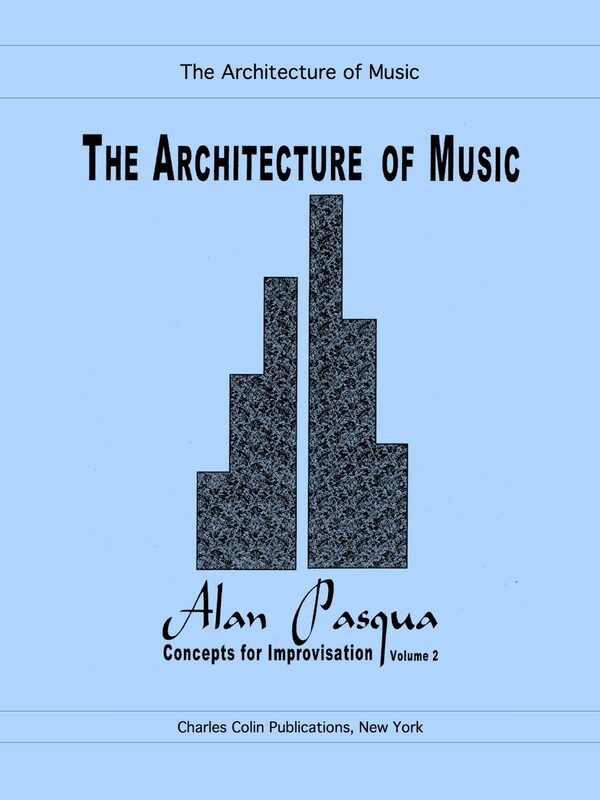 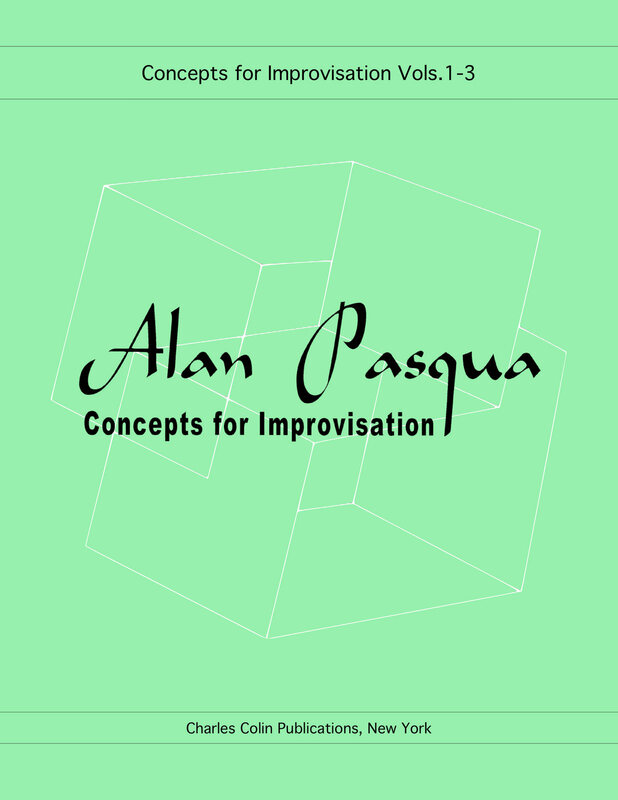 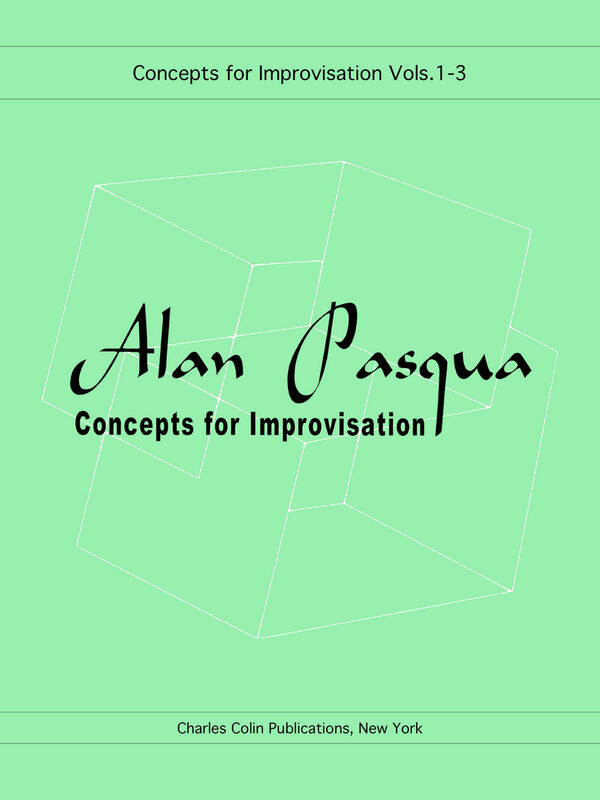 You can save 15% off the individual prices by purchasing this 3-volume bundle of Alan Pasqua’s “Concepts for Improvisation”, or you can buy the volumes separately. 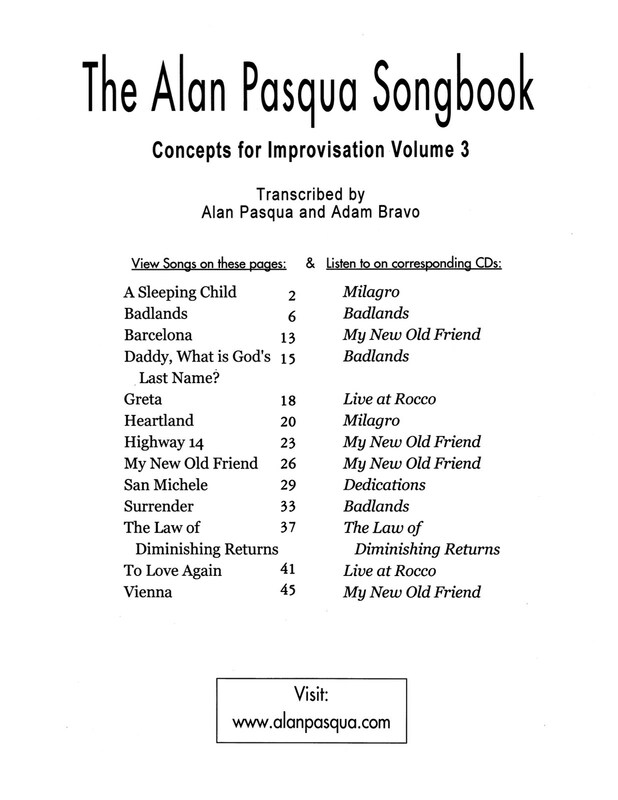 The forwards of each volume in the sample pages describe the content of each volume. 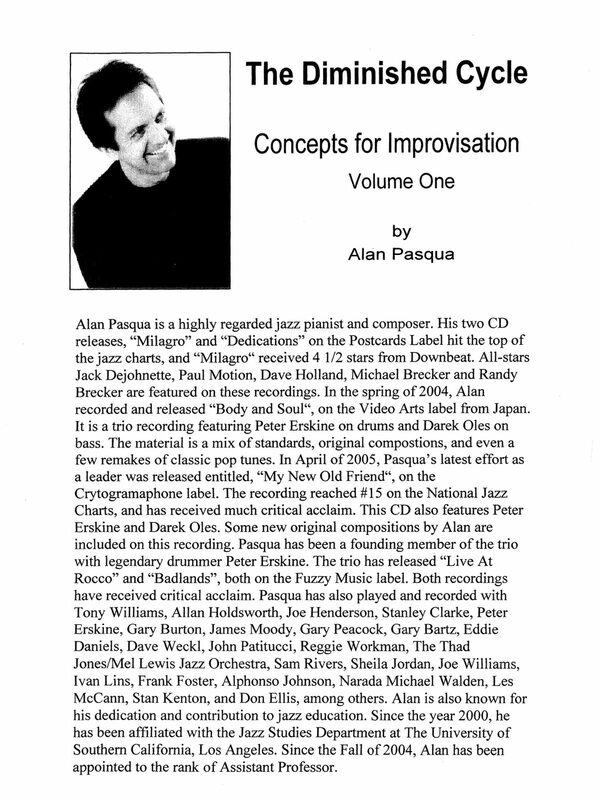 Check them out, and then place an order to get the books shipped directly to you.